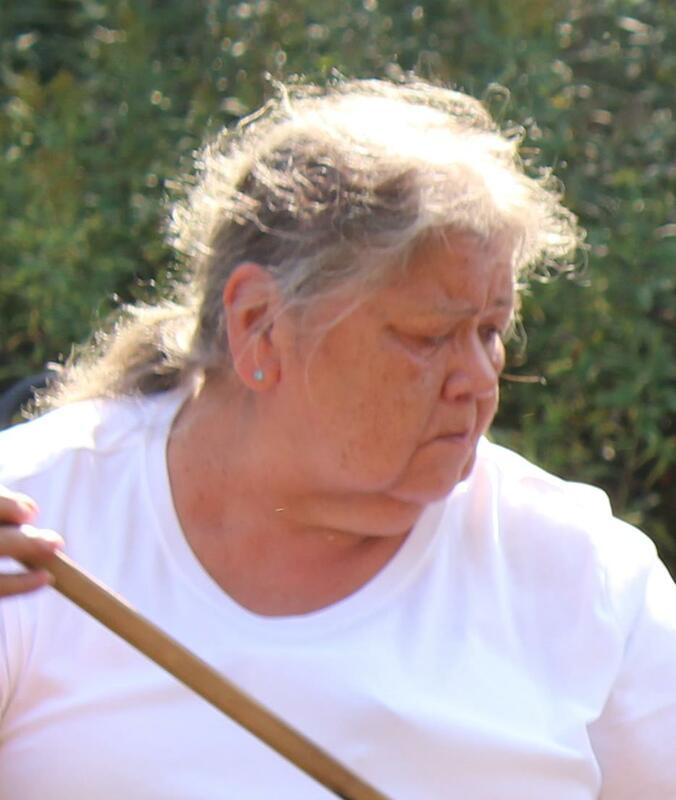 Eleanor Jean Moede, age 68 of Baraga, MI passed away on Sunday, February 10, 2019 at Bayside Village in L’Anse. She was born December 30, 1950 in Baraga, MI daughter of James and Frances (Jondreau) Cardinal. Eleanor worked at Briggs & Stranton in Milwaukee for about 30 years. In 2000 she moved back to Baraga and worked at the Pines for about 10 years. Eleanor was a member of Holy Name of Jesus church, KBIC, Ojibwa Seniors, Assinins Culture Group, and Wild Rice Chief. Surviving are her brother Michael (Agatha) Cardinal of Assinins; sisters, Carol (Larry) Theel of San Diego, CA, Elizabeth Sullivan of Milwaukee; sister-in-law Nora Cardinal of Big Bay; many nieces and nephews. Preceding her in death are her parents; brother James Cardinal; and sisters, LaVerne Mager and Sandra Dowd. A funeral mass will be held on Saturday, February 16th at 11:00 AM at Most Holy Name of Jesus Church with Fr. Corey Litzner officiating. Visitation will be for one hour prior to the service. A luncheon will follow in the church basement. Burial will take place in the spring in the Assinins Cemetery. The Jacobson Funeral Home is in charge of arrangements. Friends may sign Eleanor's guest book or send condolences at www.jacobsonfuneralhome.com.